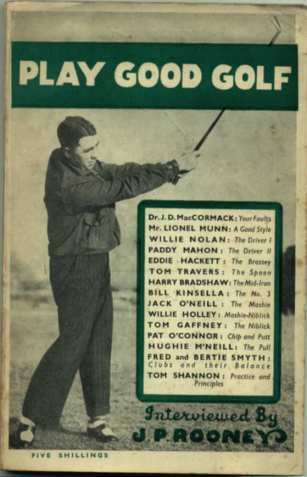 It is one of the first books that allowed an insight into the methods and thoughts of early Irish professional golfers. Interviews with; Lionel Munn, Dr. J.D. McCormack, Willie Nolan, Paddy Mahon, Eddie Hackett, Tom Travers, Harry Bradshaw, William Kinsella, Jack O’Neill, Willie Holley, Tom Gaffney, Pat O’Connor, Tom Shannon, Hughie McNeill and Fred and Bertie Smyth. 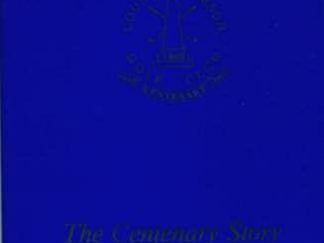 All proceeds from the book when to the Irish Professionals benevolent fund. JPR died not long after to book was published. 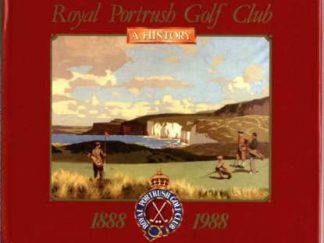 Royal Portrush Golf Club, 1888-1988: A History.